Kwongsai Mantis, also known as Southern Praying Mantis/South Mantis is a short arm system of Chinese martial arts that was brought down through China from the Northern areas of Shanxi, Henan and Hebei by the Hakka people of China. These people settled all over the South of China and you can find many enclaves in Guandong, Jiangxi, and Fujian Provinces. Lum Sang/Lum Wing Fay Shigong brought his system of South Mantis first to England and then onto New York City where he taught numerous students over many years. From there it has spread to various schools around the USA. Public Group Classes are held on Monday and Tuesday evenings from 7-8 pm. Private Lessons available contact 813-285-1895 for more information and scheduling. Classes are $100.00/month. Private lessons are $100.00/ hour. Foundational to Advance skills taught openly. Questions can be asked and hands can be touched or laid on. No secrets and no mystical BS. 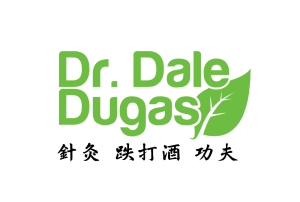 Dr. Dugas can teach you the truth as it pertains to martial arts and reality.